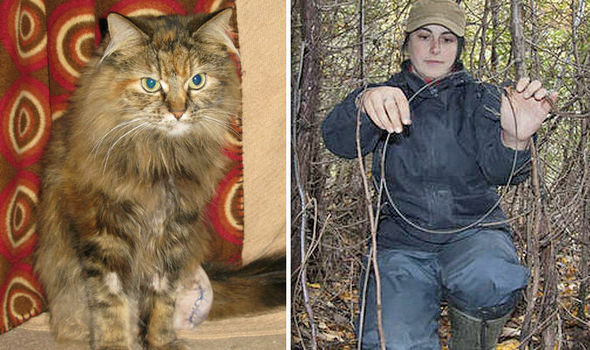 Animal welfare campaigners are calling for an outright ban on snares after a young cat lost her leg when she became trapped. EXPRESS 11 February 2016:Two year old Tabitha was left with such horrific injuries that vets had no alternative but amputation. For two days the long-haired tabby Tabitha had been left struggling in a snare before finally managing to hobble to her home in Storrington, Sussex, suffering badly infected wounds. Vets who had to remove her rear leg believe the injuries were caused by a snare that had been set to catch foxes or rabbits. As Tabitha recovers from her ordeal, campaigners are calling for an outright ban on...read on.